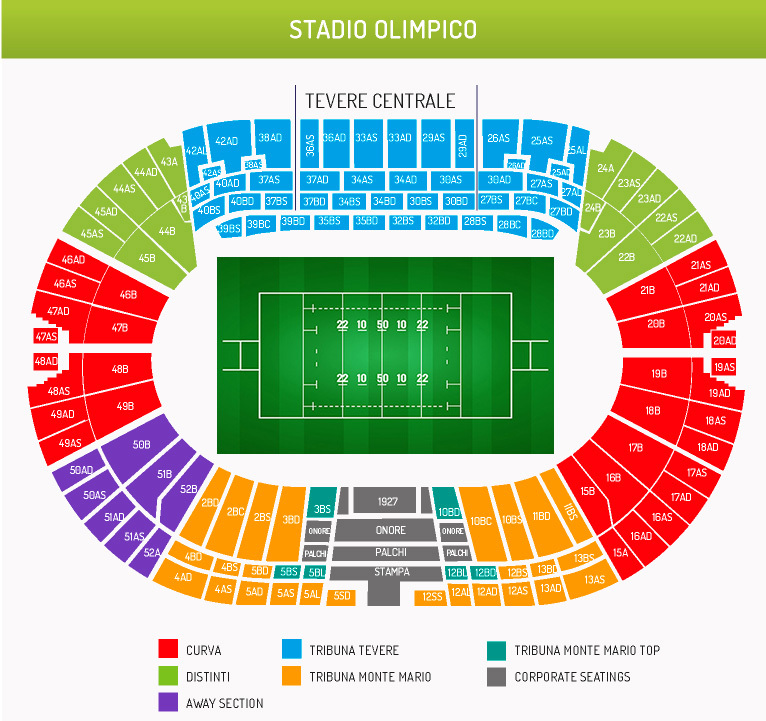 Buy Italy v England tickets securely online for the exciting rugby at Stadio Olimpico in Rome. All rugby tickets for Italy v England are guaranteed and dispatched by our reliable partners Royal Mail and FedEx International. Order your Italy v England ticket now and be part of the live action at Stadio Olimpico! The Italy v England match will be played at Stadio Olimpico in Rome, Italy. Italy v England is bound to become an exciting game on Saturday, 14 March 2020 17:45. With our Italy v England ticket guarantee you can buy Italy v England tickets with confidence so you can experience the amazing atmosphere at Stadio Olimpico in Rome on Saturday, 14 March 2020 17:45.